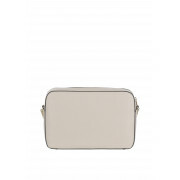 The beautiful cream Isabeau Cross Body Bag is full of glamour and perfect for any evening outfit. 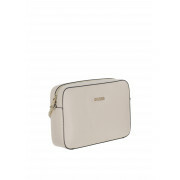 This beautiful bag is designed with a matte cream finish and decorated with gold zip, and chain strap. 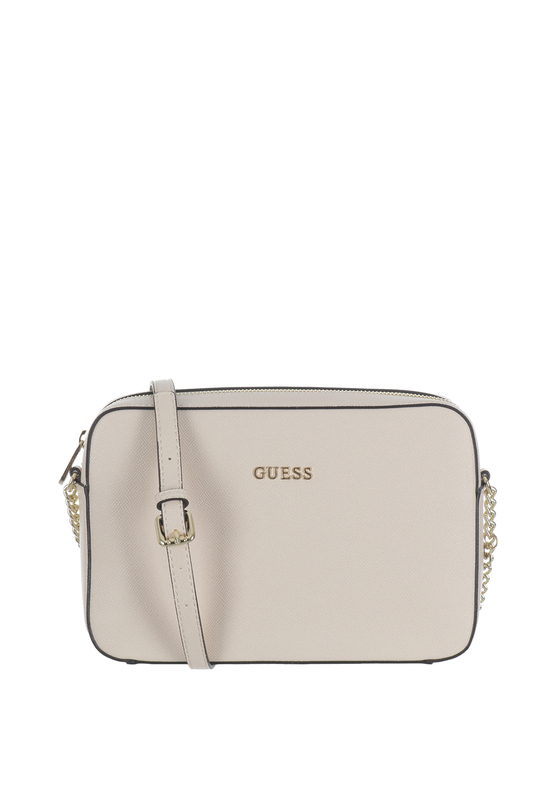 The Isabeau cross body bag is small enough to take on a night out but big enough to carry all your essentials.